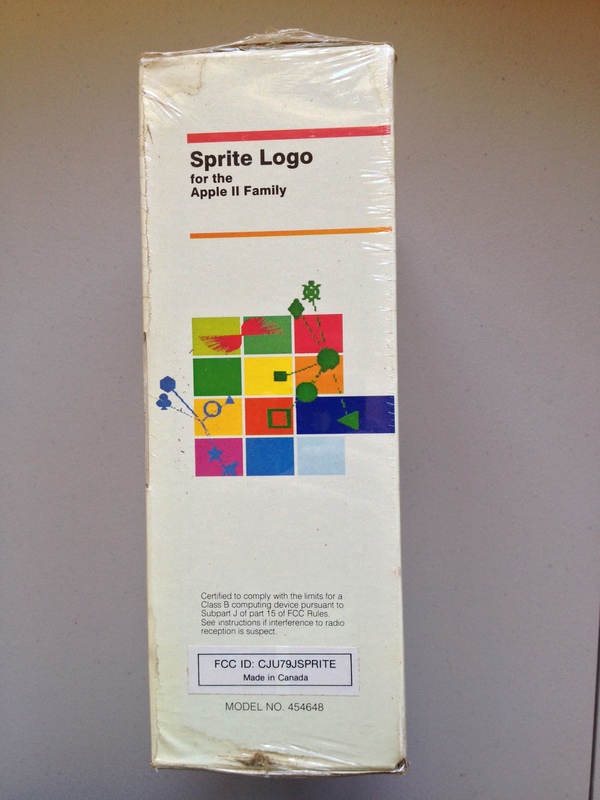 The back of the box provides some details. 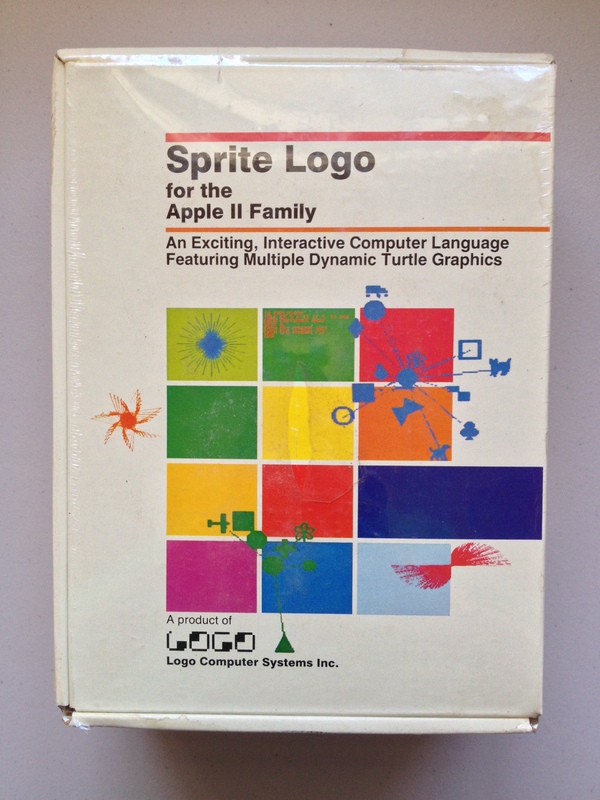 The text does not compare Sprite Logo to Apple Logo but does emphasize words that set Sprite Logo apart like “interactive”, “dynamic” “colorful”, “moving”, and “animation”. 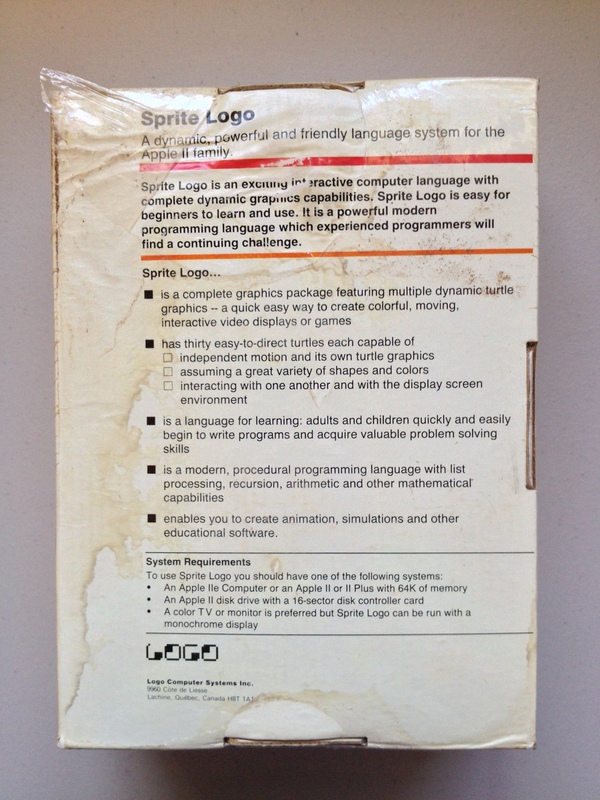 A dynamic, powerful and friendly language system for the Apple II family. 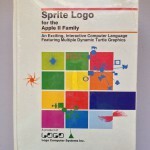 Sprite Logo is an exciting interactive computer language with complete dynamic graphics capabilities. 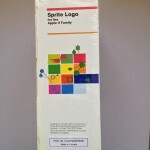 Sprite Logo is easy for beginners to learn and use. 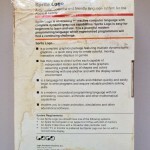 It is a powerful modern programming language which experienced programmers will find a continuing challenge. 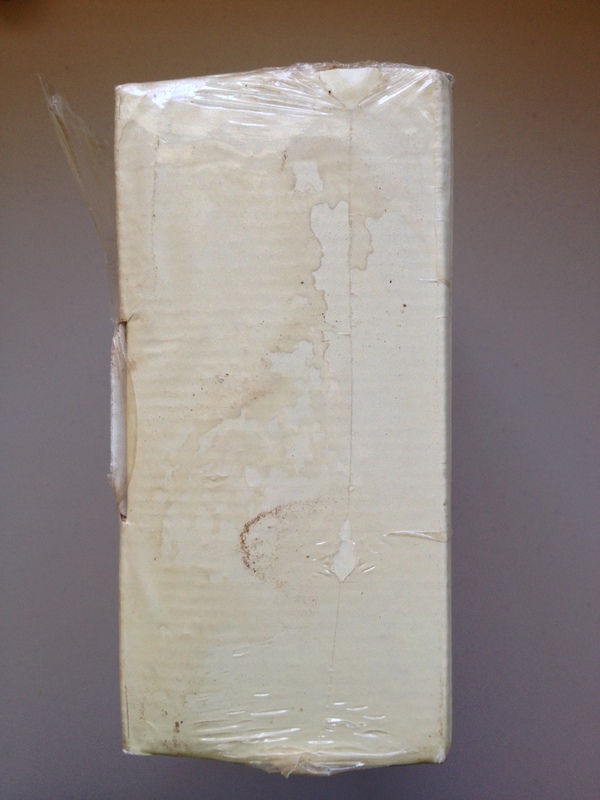 Curiously, the box does not mention an enclosed hardware card, and the only sign that the box contains hardware is the FCC ID (CJU79JSPRITE) on the left side. 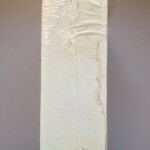 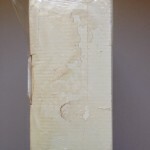 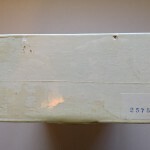 The ID is on a sticker, suggesting that the boxes were printed prior to receiving the ID. 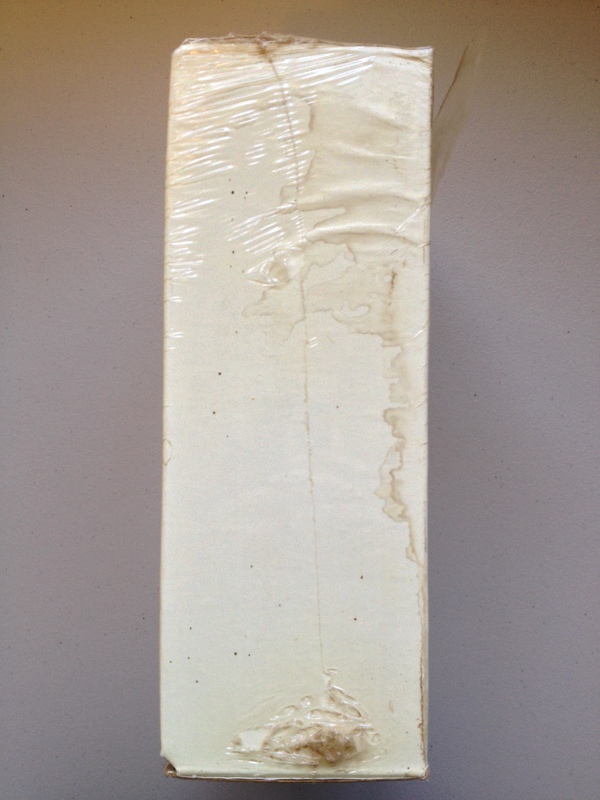 The FCC database shows that LCSI received approval on 2/16/1984. 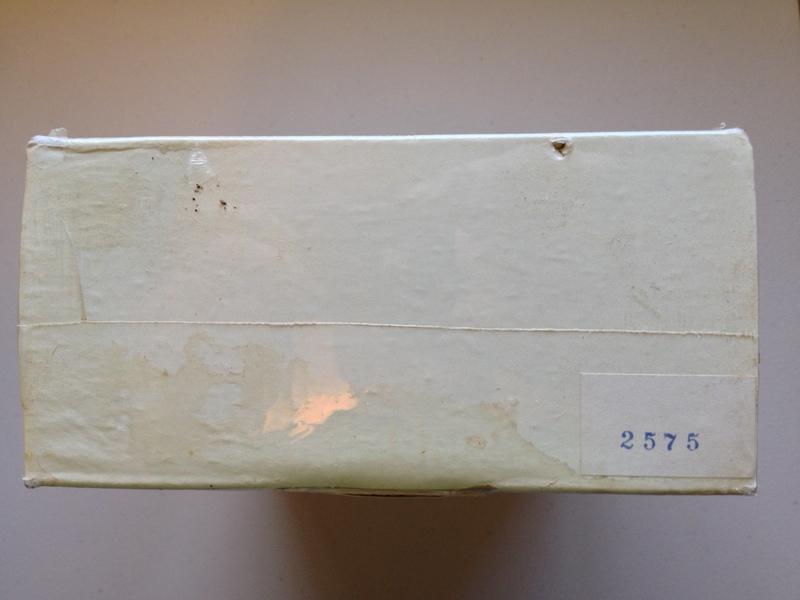 The bottom of the box has a stamped number, 2575, that is likely the serial number for the contained hardware card.